At a time when energy consumption is top of the world agenda, it's reassuring to know that the Stanford multifuel range is up to 80% (net) heat efficient. In other words, this means that each stove will give back 80% of the fuel used in terms of heat radiating out into the room. It is equally efficient at burning smokeless coal or wood, giving you greater flexibility. 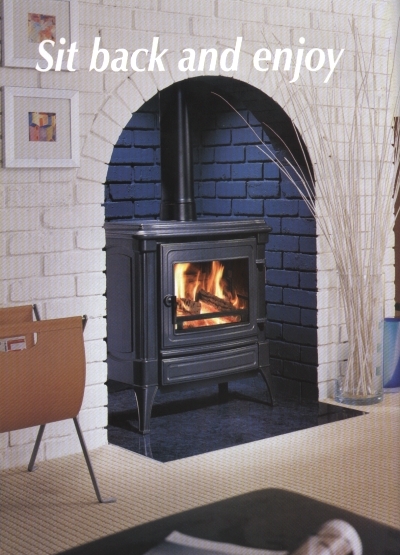 So with a Stanford multifuel stove, you get all the benefits of a real fire without any of the usual hassle and in a contemporary cast iron casing that would compliment any interior design.